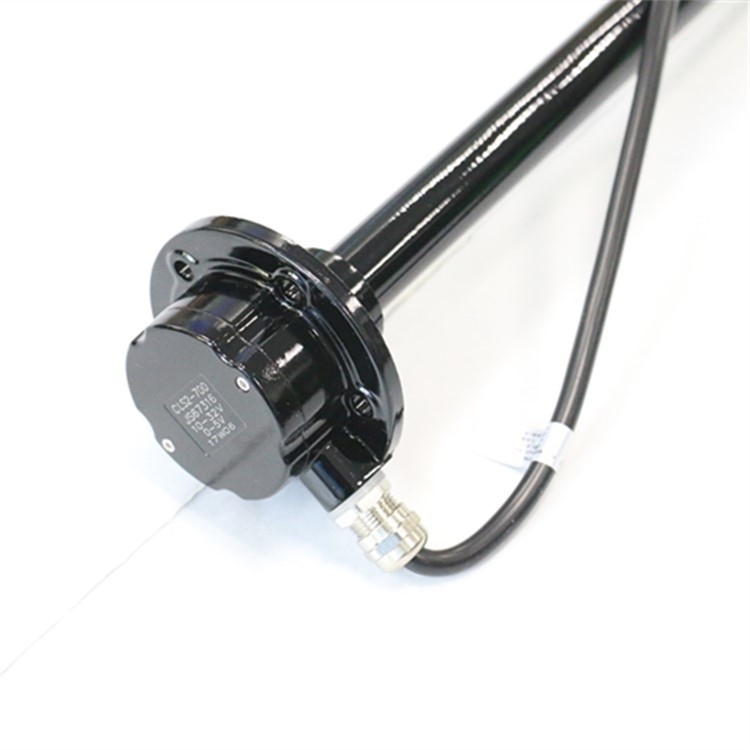 Applied Mode: used in vehicle/ship oil tank or water tank’s oil mass (liquid height)measurement, may order measurement accuracy according to demands, may equipped with the original needle dashboard, also may equipped with digital display dashboard. 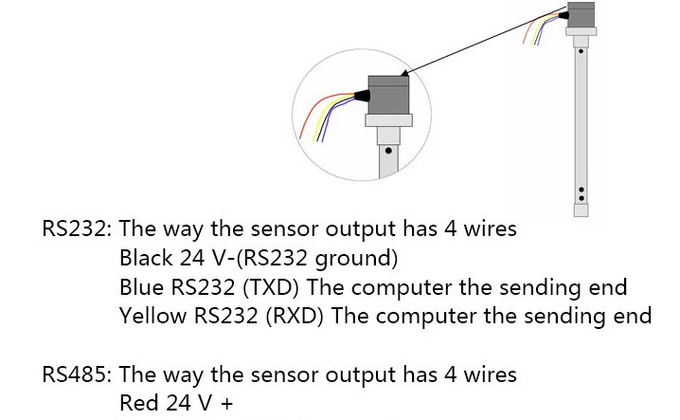 The output signals may be resistance signals (resistance value can be set by you) or voltage signals. HMS series can be mounted in flanges FL-2’’, FL-3’’, HFL or inspection flange FLB-1. -- HMS Series: SAE standard 5 holes flanges installation. No matter where you purchase pressure sensor, we are glad to supply our technical support for you at your convenient time. 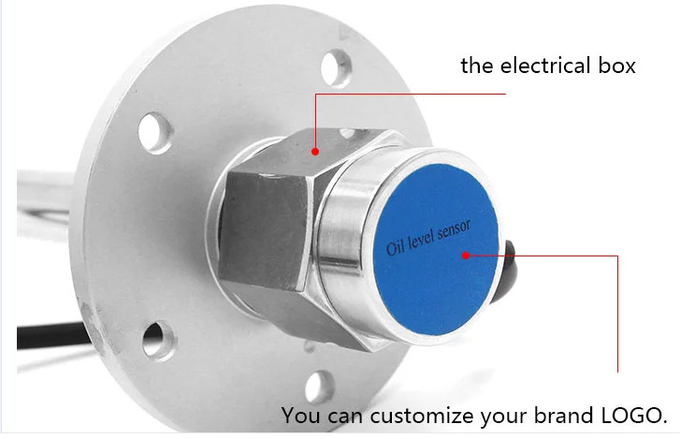 We are professional supplier of pressure sensor and pressure transmitter and level sensor, we have more than 10 years experiences for sensor and export, wish we can have business with you soon. (C)Other formulas: according to the requirements of customers. You can also choose current control signal, 0-20mA, 4-20mA or Voltage control signal, 0.5-4.5VDC, 0-5VDC. 8. Applying the principle of magnetic field to control the reed on-off switch, featuring long using life, anti-vibration, anti-explosion, etc.